WELCOME TO BEST ENTERPRISES, INC.
Our Mission is to build the longest lasting tank in the industry. At Best Enterprises, our tanks will outlast the truck you put them on. We offer many custom slide-in tanks to fit even the most unique request. Give us a call, we will be happy to help customize your next tank! We appreciate you taking the time to stop by and visit our Web Site! In our industry having the right equipment for the job is an absolute. What makes Best Enterprises so unique is we offer you the ability to customize any Toilet truck to meet the needs of your business. From the Mid-Size truck for service runs to the larger trucks that include the ability to deliver toilets at the same time you service others. We can customize the truck to meet your needs. The most important tool in this industry is the tank on the back of your truck. It is also one of the most costly investments in this industry, all of our customers already understand why we build our tanks out of 304L Stainless Steel – and we are sure you are asking your self the same questions they have asked us in the past..
Why do we build with 304L STAINLESS STEEL? Corrosion Resistance: Our high-alloyed grade can resist corrosion in most acids, sodium chloride (salt), alkaline solutions, and chlorine bearing environments, properties which are critical to your long-term success in portable sanitation and liquid waste removal. Fire and Heat Resistance: Our special high chromium and nickel-alloyed grade resists scaling and retains strength at high temperatures. Hygiene: The easy cleaning ability of our stainless steel tanks makes them the first choice for strict hygiene conditions. Our stainless grade is the choice of hospitals, kitchens, abattoirs, and other food processing plants. 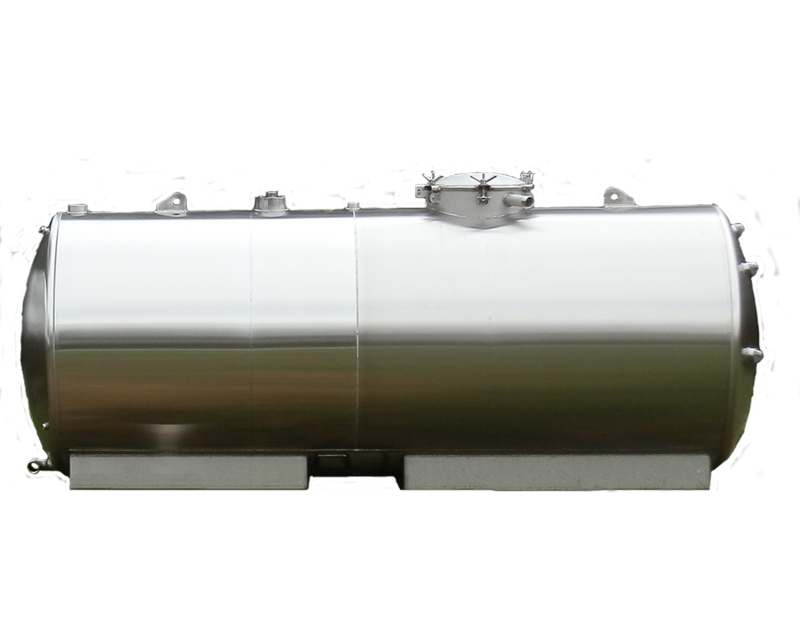 Aesthetic Appearance: The bright, easily maintained surface of our stainless steel tanks provides a very modern and attractive, long lasting appearance. Strength-to-Weight Advantage: The work-hardening property of our higher stainless grade, that results in a significant strengthening of the material from cold-working alone, allow reduced material thickness over conventional grades, therefore cost savings! Impact Resistance: The austenitic microstructure of our higher stainless grade provides high roughness, from elevated temperatures to far below freezing, making this steel particularly suited to our industry’s varied locales and applications. Long Term Value: When your total business life cycle is considered, stainless steel is often the least expensive material option for your investment in new portable sanitation tanks.